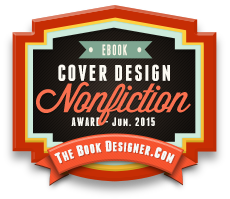 Light-hearted, humorous and inspiring in equal measure. 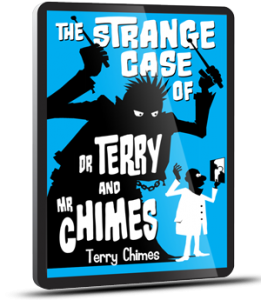 The Strange Case of Dr Terry and Mr Chimes is an autobiography with a difference. It covers the life of a man who made a successful transition from the original drummer of The Clash (he left the band in 1977 only to be asked back in 1982) and a succession of punk and heavy metal rock bands (Generation X, Hanoi Rocks and Black Sabbath) to a chiropractor offering kind words of wisdom and compassion to the sick. Told with humour and empathy, we learn about Terry’s childhood, about how he got into the world of rock and roll and about the early years of The Clash. Terry tells of why he left the band in the first place and the events that led him to re-join the band in 1982. The book includes dozens of true stories ranging from wild antics on the road with a touring rock band to the challenges of carving out an entirely new career.